How do I use Emoji on my iPhone or iPad? Almost any app that uses your keyboard can use Emoji! Language is constantly evolving, and even though language purists may not like it, communicating with Emoji is becoming more and more common especially in social communication. Apple's latest iOS has taken Emoji integration to new heights by offering you a ton of new ways to use Emoji. Show your  (smile) to the  (world) and have a  (blast) with Emoji! How do you get the 3x bigger emoji in iMessage? Most apps that use the Keyboard can access all the Emoji, I'll use the Messages app to show you how they work. Launch the app you want to use. Tap on the text field you want to use the Emoji. Tap on the Next Keyboard key. It's the key with the icon of the Globe. Tap the Emoji you want to use. Tap the version of the Emoji you want to use. This may not appear on all Emoji, so you won't always have to do this step. By default the Emoji Keyboard is active on your iPhone or iPad, if you prefer to avoid it, you can disable it at anytime. If you want to start using Emoji again, you can enable the keyboard at anytime. Bigger emoji are better emoji. They let you see all the details and convey all the emotions. If you're running iOS 10, iMessage can now show you emoji at three times the normal size. But only under certain circumstances. Enter one to three emoji in the iMessage text field. If you enter more than three emoji, they'll default back to 1x size. If you enter emoji and any other text, they'll default back to 1x size. So, if you really want 3x emoji, you can only send emoji, and you can only send one to three of them in a single iMessage. If you're an iPhone X user and you want to use the face-tracking Aniomji to send an animated message (or perhaps do some Aniomji karaoke) the steps are a little different than using a standard emoji. Need to know anything else? Let us know in the comments below. 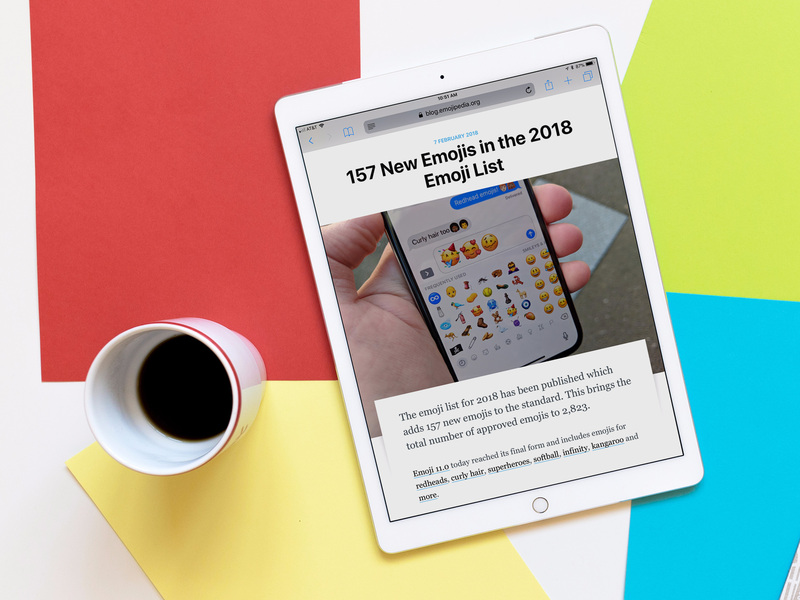 Updated January 2018: Updated the steps for iOS 11 and included a link to our Animoji guide.